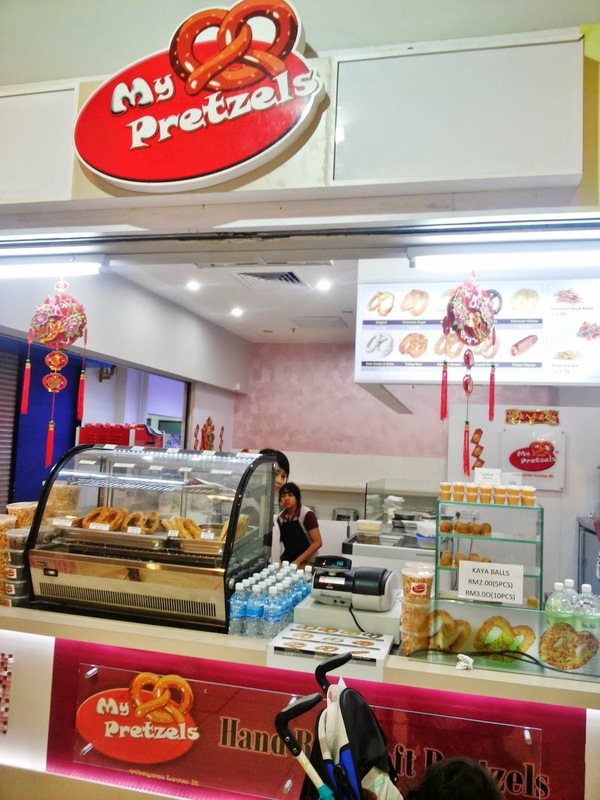 Jess-KITCHEN-Lab: Local Pretzels @ My Pretzels, Centrepoint Shopping Mall, KK Sabah. 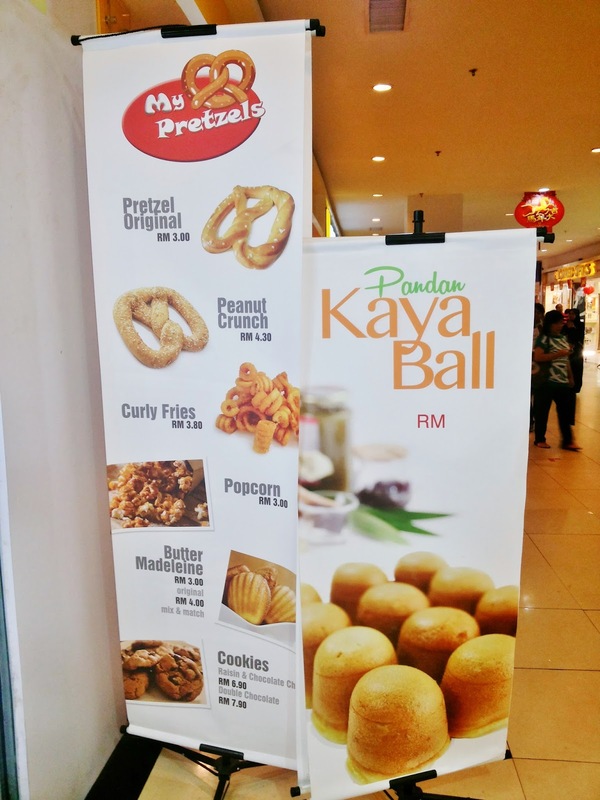 Local Pretzels @ My Pretzels, Centrepoint Shopping Mall, KK Sabah. 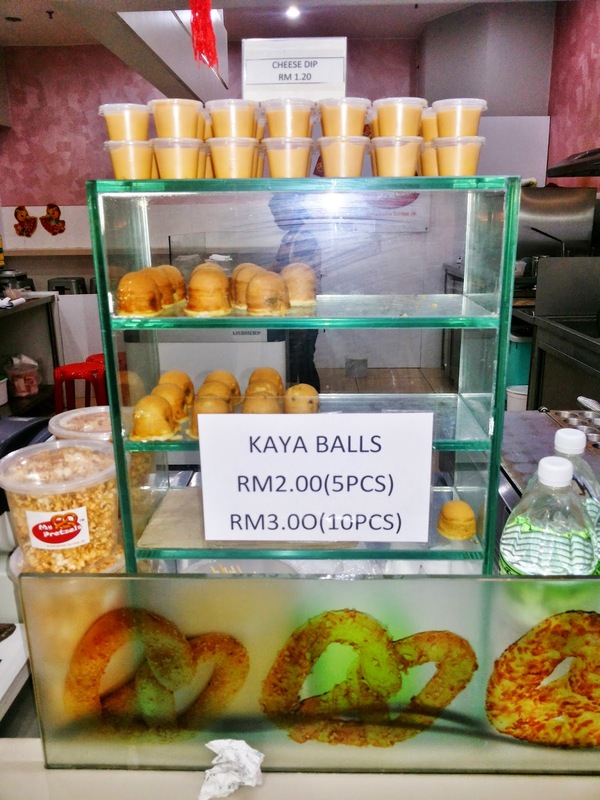 01.02.2014 - Centrepoint Shopping Mall, KK Sabah. 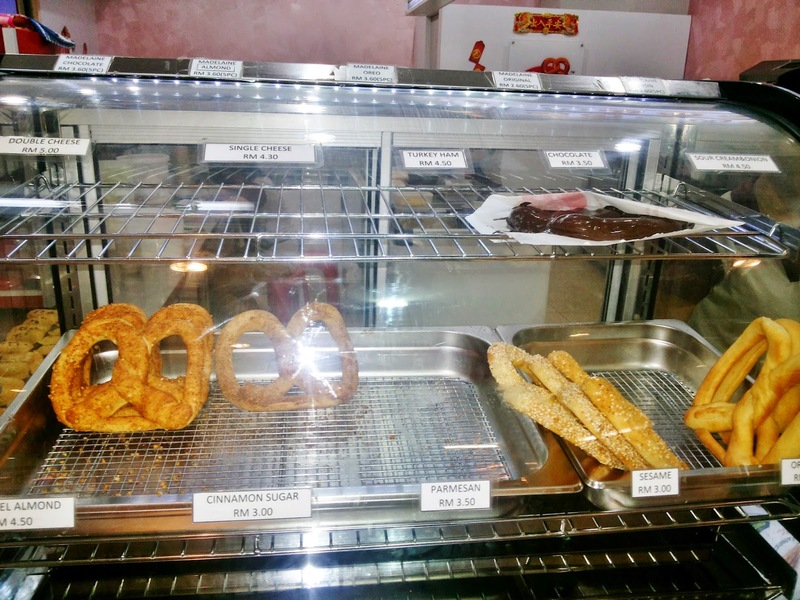 I am trying out a new pretzel stall in town called My Pretzels. 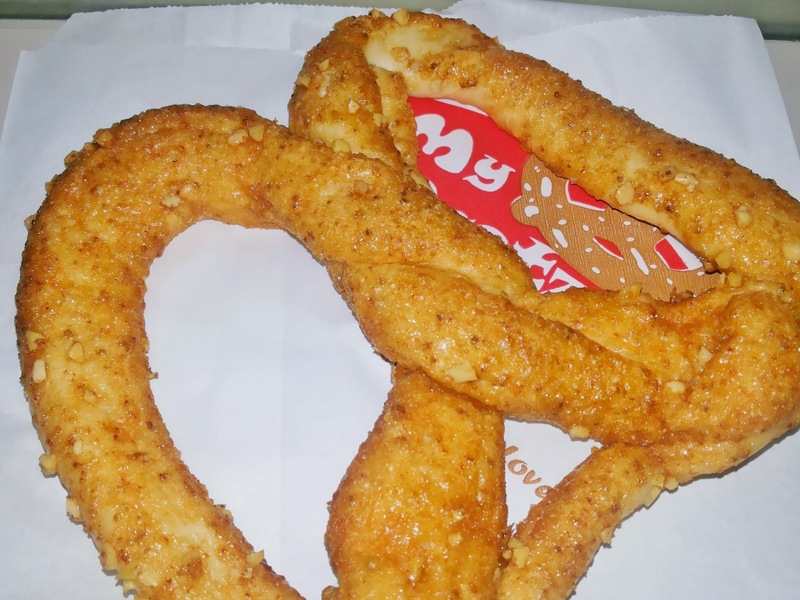 Too bad KK don't have Auntie Anne's, but at least i can go for this when i crave for pretzel. 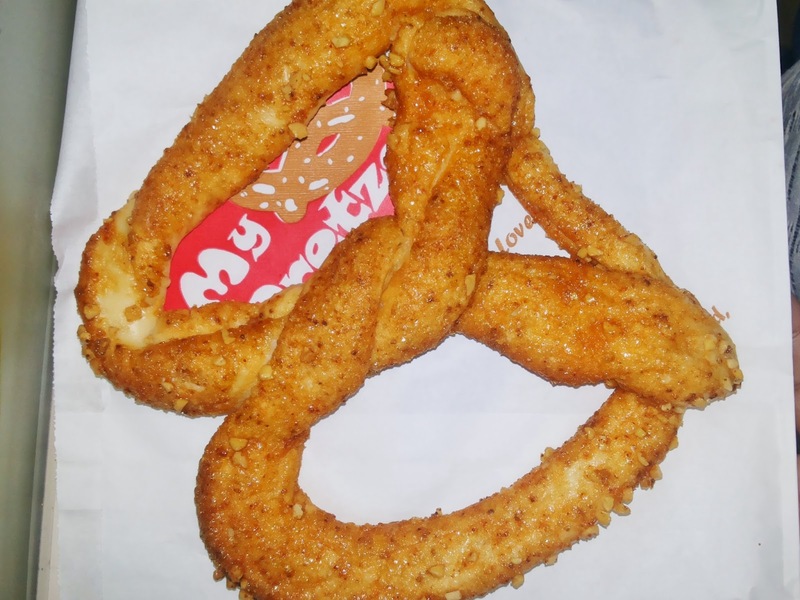 Anyway, My Pretzel is copying every single pretzel flavours that Auntie Anne's have. 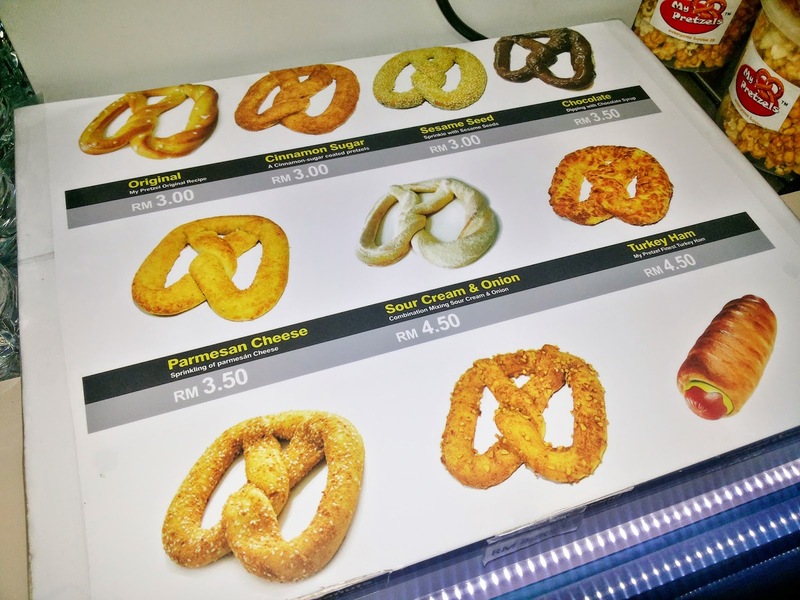 i had the Almond Caramel Pretzel, it was good but if i want to compare to Auntie Anne's, i still love how Auntie Anne's Almond Caramel taste like but good job well done to My Pretzels, their pretzel was good too.